Died: April 28, 1992 in Falmouth Ma. 1. 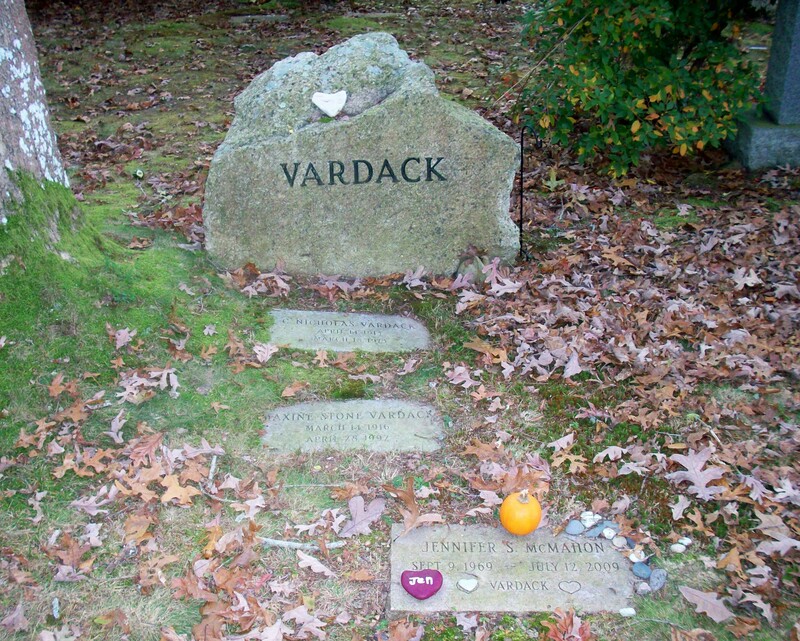 Nicholas S. Vardack; (February 14, 1945 – ? 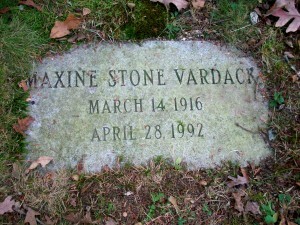 ); Married Claire Louise (–) (1945 – ?) 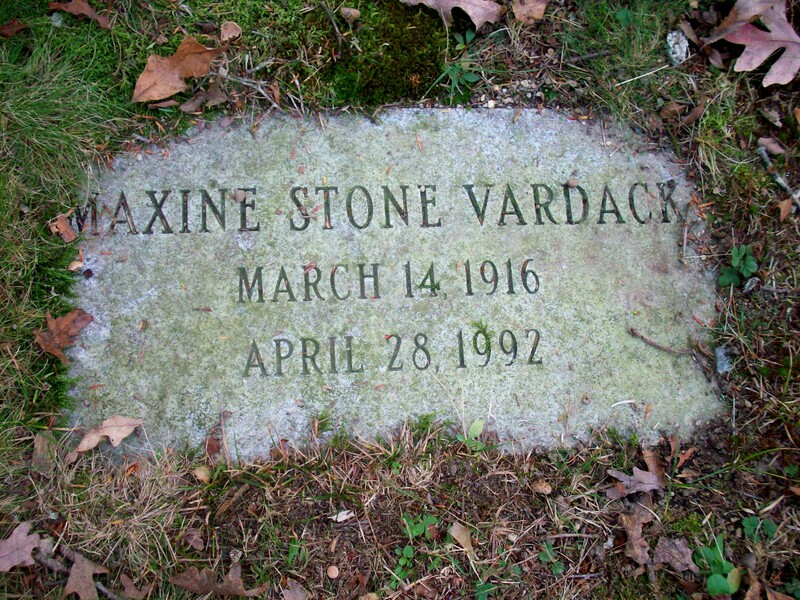 & had a daughter Jennifer S. Vardack McMahon (September 9, 1969 – July 12, 2009) who married Christopher J. McMahon; Jennifer, a nurse & a member of Bourne High School Class of 1987, is buried near her grandparents in Cataumet Cemetery.